Hello there friends! 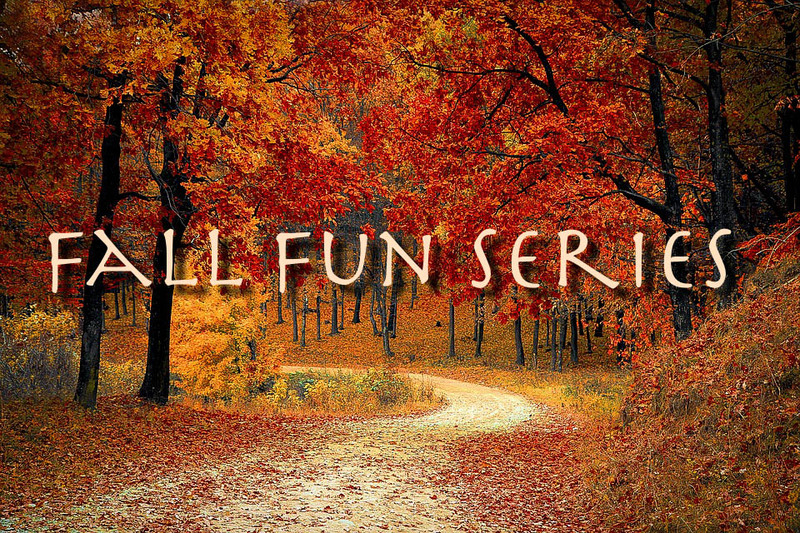 This will be a new post series that myself, and a bunch of old and new blogging friends will be engaging in this autumn season. We will be covering our fall wax melts, candles, recipes, decorations, and more. Please feel free to join us in the comments when we post by telling us what you are melting or creating or loving this fall. If you are a blogger and would like to join us please let us know and we will send you the schedule of posts. Please welcome the following bloggers and check out their posts as well which will generally post Monday and Friday starting September and ending the day after Thanksgiving. I'm not going to be able to do all of these, but I'm going to do all the ones I can do. My favorite thing is decorating and fall scents. Not a chance here in Florida! I wish we did. I'd love to have seasons. I can't narrow it down to one. I tire of the same scents so I always have to switch it up. My favorite types of fall scents are outdoorsy and pumpkin scents. Pumpkin Spiced Latte, not from Starbucks though. I can make my own at home! Big nay. I really dislike football. It's probably because I was in marching band and had to go to every football game in high school. I'm not much of a sports person. No, we don't have leaves to rake, jump in, or burn here. If we did I'd like to jump in them and step on them so they crunch! I've never been in either, but I'd go with corn maze, because I'd probably cry and wet my pants in a Haunted House. I think I did when I was younger at a fall festival for school. I actually like them both. It depends on my mood. Right now, I'm into cider. They had this Apple Cider Tea at World Market that I tried and loved, but they were out :(! Eat pumpkin pie. Eating trumps carving. Duh! Not usually anymore. I may throw some cat ears on or something. I know that's lame. I don't really watch scary movies. This is impossible to choose. I really love both for different reasons. Halloween I love decorating for the most. Thanksgiving I love for the food obviously. I like either, but if someone dries out the turkey the white meat can be like sandpaper. It depends on who is cooking it. Give me the canned jellied stuff! I really don't know my Thanksgiving plans yet.